At the present days, data management has become a crucial industry on its own. This is owing to the fact that data is a pointer towards the direction a business is headed. For effective data management across all the fields, it has become necessary to use database design tools to store, manipulate and analyze data to get the best and quick result. This article will help you with an overview of some of these tools. This is a complex database tool that aims at improving your experience as a user through the elimination of SQL hand coding. 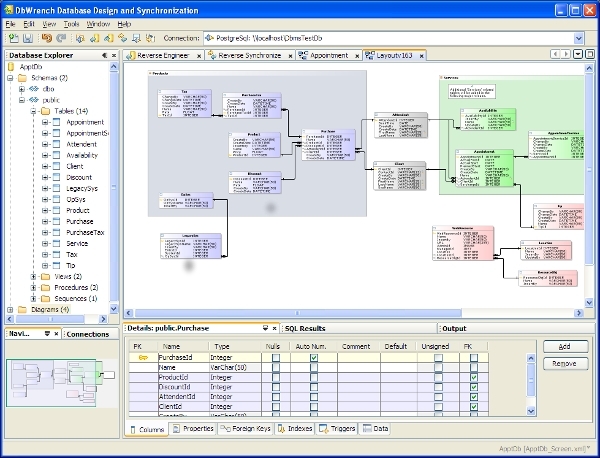 DbWrench uses ER diagrams model, analyze as well as communicate your designs. With this tool, creation and updating of databases is both easy and fast making it a great tool to use. This is a database design tool from the software giant Oracle. The tool supports graphical representation of data and it is worth noting that it is distributed freely. The tool supports both the desktop as well as cloud environments though it requires a java environment be installed in the system. 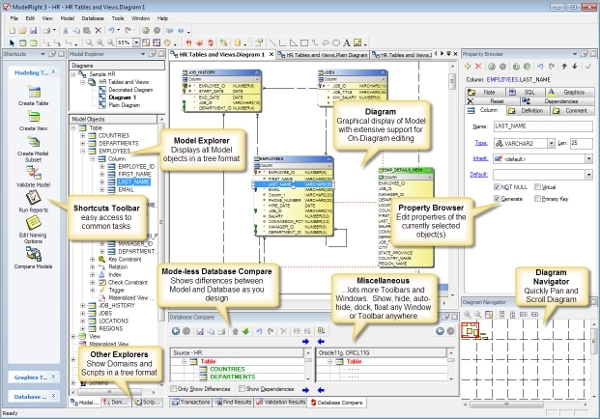 DeZign for Databases by DATANAMIC is a data modeling tool for the serious professionals. 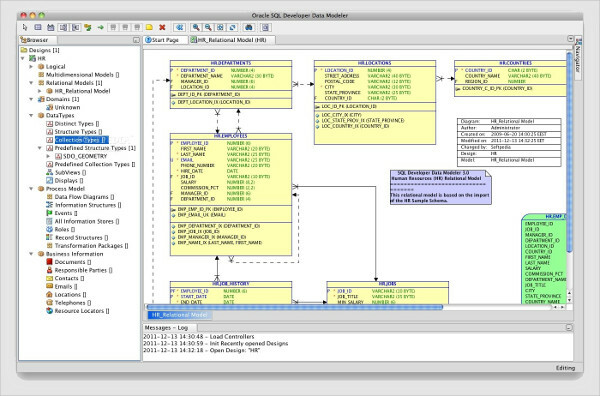 The tool deploys ER diagrams to make graphically design databases while generating most popular SQL and desktop databases automatically. It can be used as a conventional database tool while also it can be deployed for forward and reverse engineering. In the majority of the cases, databases design tools are developed across all environment, but it is also a fact that the majority are on the Windows platform but requires a java environment to be installed in the system. The field is also mostly dominated by the open-source tools, and this is the reason they are able to simulate on all platforms. 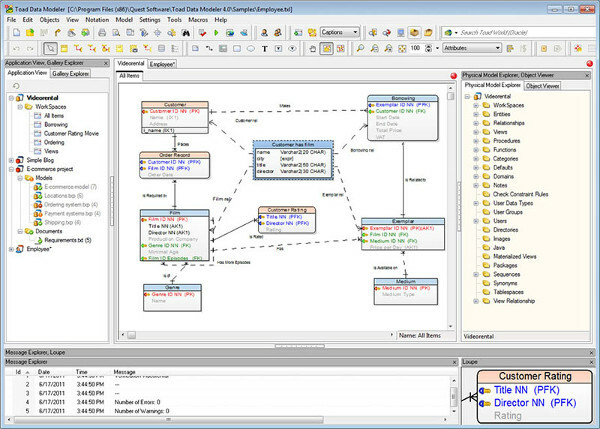 Toad data modeler is a cross-platform tool that is easy to use and is developed by Dell. With this tool users are able to make data models of high quality and effect data changes with accuracy. The tool was formerly referred to as Case Studio 2. 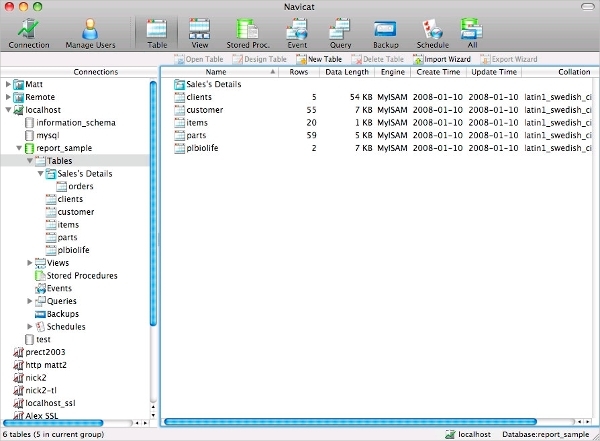 Navicat Data Modeler for mac is the version that is available specifically for the Mac uses. Navicat supports a variety of database systems. Some of the supported versions are MySQL, Oracle, SQL Server, PostgreSQL, SQLite, and MariaDB. With this tool, reverse engineering, as well as comparisons and synchronizations, is possible. 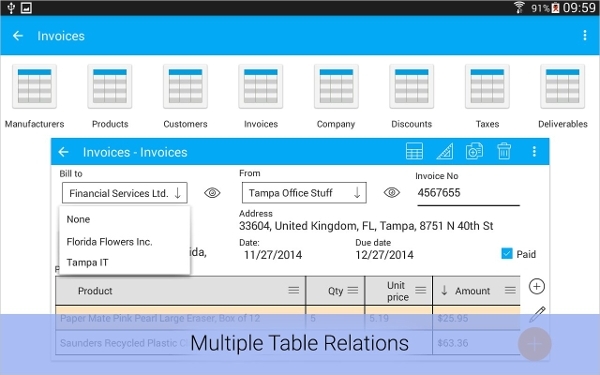 This is a relational database Android app that allows multi-user access as well as synchronization between Android and Windows 10 apps. The tool is able to store virtually everything ranging from inventory to locations making it a great supplement when one is outdoors. It is also easy to use and simple. ModelRight is a database design tool that innovative, reliable and a great value for money and this is the reason it has gained so much popularity during this year. The tool offers a hyperlinked navigation tool that makes it very easy to navigate around the database while ensuring the database remain clean, free from clutter and a modern design environment. 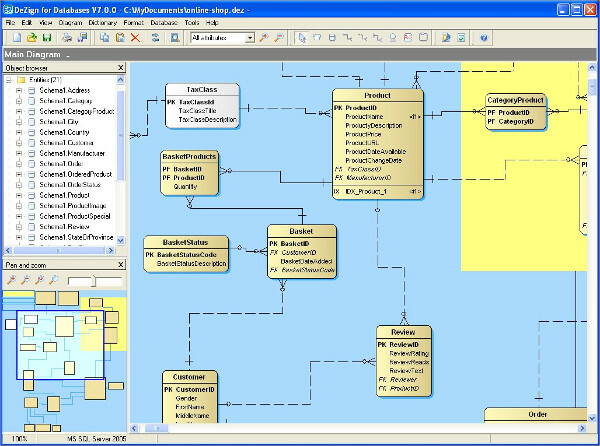 What is a Database Design Tool? It is always a great idea to go back to the basics so as to understand the most basic principles as well as their benefits. In the case of database design tools, you need to understand what database design is. In this context, it is the capacity to manipulate as well as add data to a database. Therefore, database design tools are those that help in this process. The benefit to the use of these tools is that they to a great extent reduce the amount of knowledge required to make manipulations to complex databases. The installation process of these tools is pretty much the same as for those other applications. However, there are some specific requirements that are to be observed in some platforms and also for some specific tools. For instance, there are some tools that may need a java environment to be installed. Database design tools are great companions for the developers as well as users of information databases. There are quite plenty of these tools and depending on the application being deployed as well as platform, a user can be in a position to make an informed decision on the one to use.